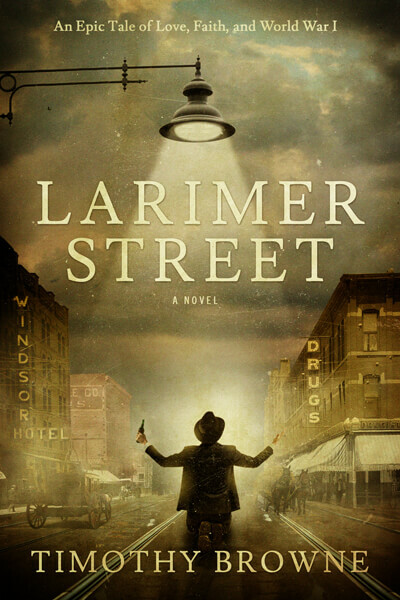 Based on the true story of the charismatic leader of the Sunshine Rescue Mission, Larimer Street is the triumphant, epic tale of one man’s courage and redemption through his weaknesses and failures. There is the power in going through—in surviving. And in the final analysis, losing some battles but winning the war. 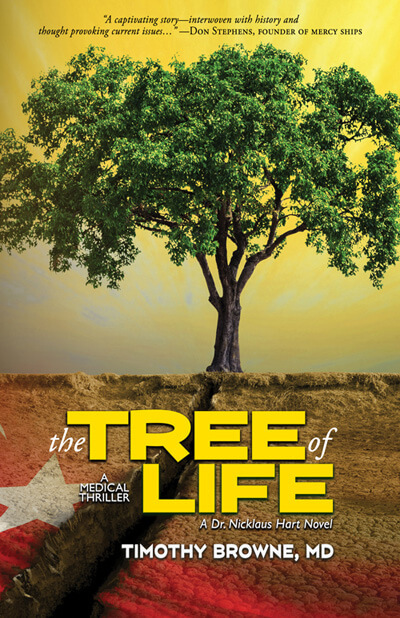 My mission and passion are to honor God and transform lives through inspirational stories. I am moved by stories that excite, thrill and even motivate me. 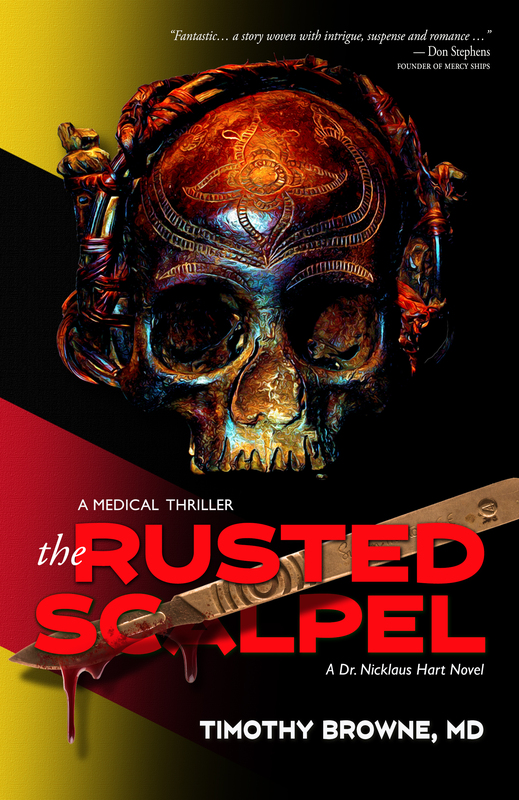 After serving many years as a medical missionary and an orthopaedic surgeon, I have drawn on my life and work experiences to pour into my writing. It’s time to tell His stories—stories of redemption, restoration, provision and the greatest of all…love.